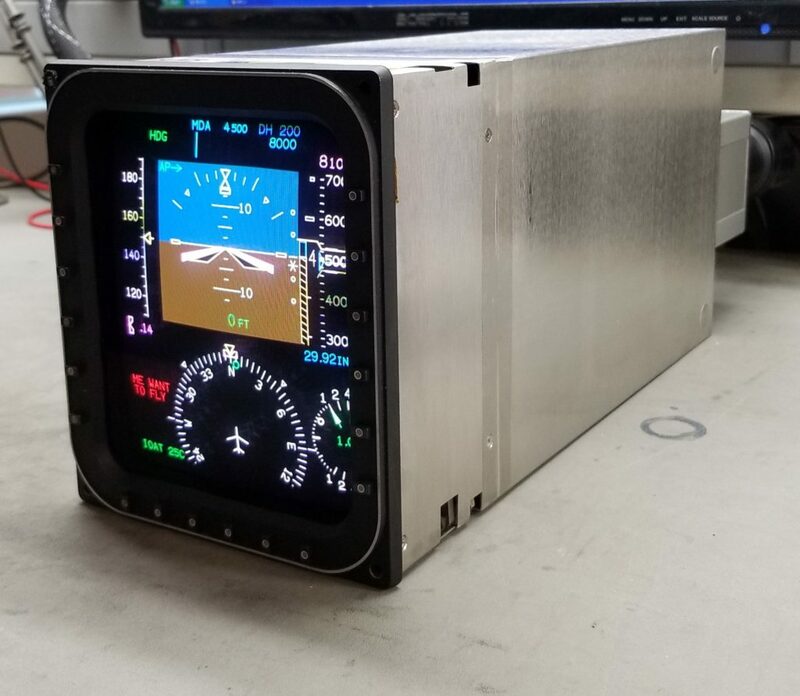 Since the added capability in 2007, Regional Avionics Repair LLC’s has perfected its repair/ overhaul for the EFD-4076 and the EFD/MFD-871. Now we are extending Capabilities to the EFD-4077 to bring our same great improvements to reliability while decreasing overall repair cost. 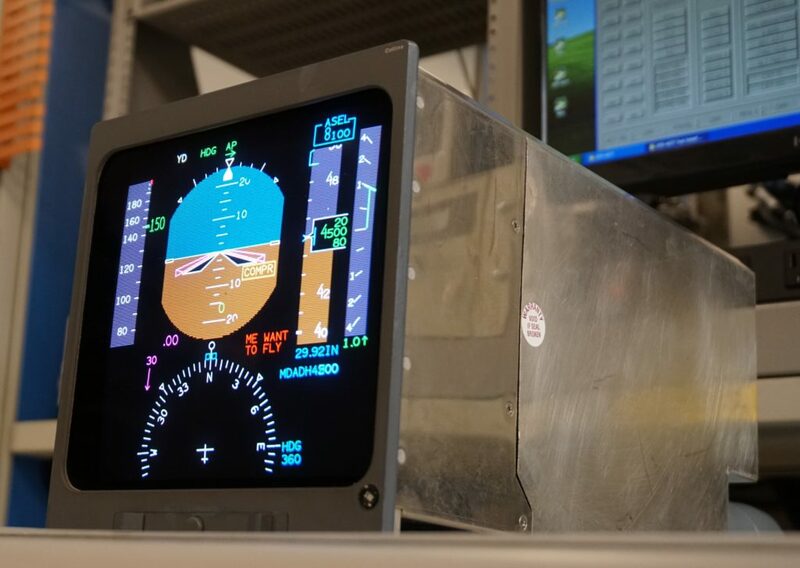 Customers range from large Part 121 airlines to single airframe owners and even include simulator companies; They have for years chosen us for our quality of work and reliability. Our repairs for the EFD/MFD series extend globally and include a dual release FAA/EASA 8130-3. Regional Avionics Repair LLC. specializes in repairing / overhauling sub-assemblies, this includes the HVPS and all boards in the units. we have solutions to “blanking” issues on EFDs, This has increased reliability and flight hour interval per removal drastically and decreased overall removal rate for all our EFD/MFD customers. Our process to lengthen CRT life adds additional long term savings to the airframe and decreases repair expenses on flight displays. Our now growing list EFD-4077 capabilities are already helping customer decrease their repair cost to less than 30%. Our HVPS overhaul for the EFD-4077 has also decreased this assembly cost by nearly half.